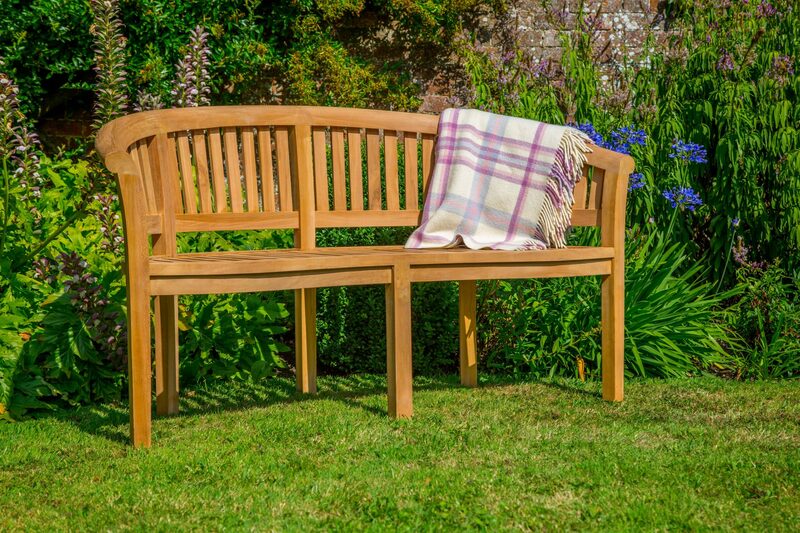 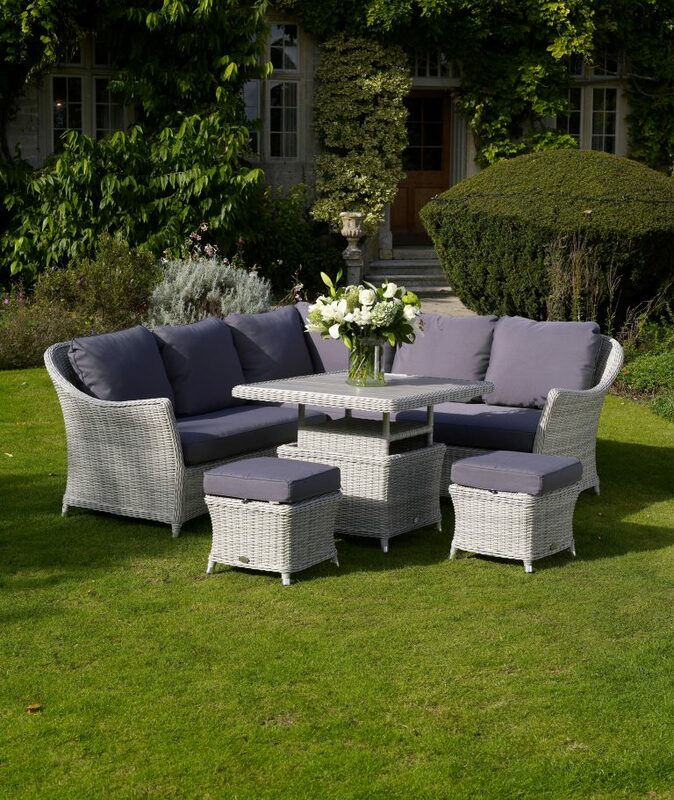 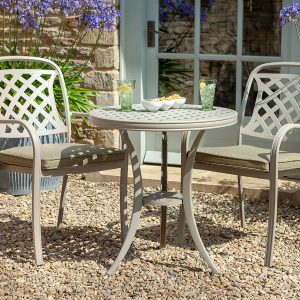 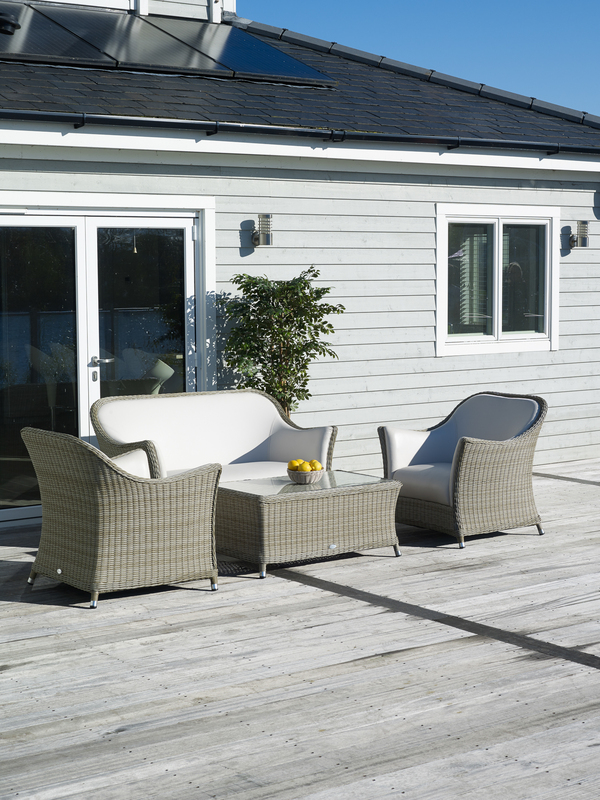 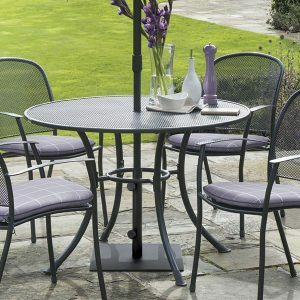 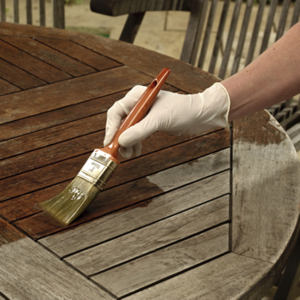 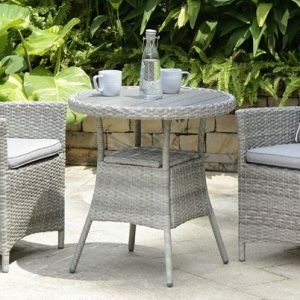 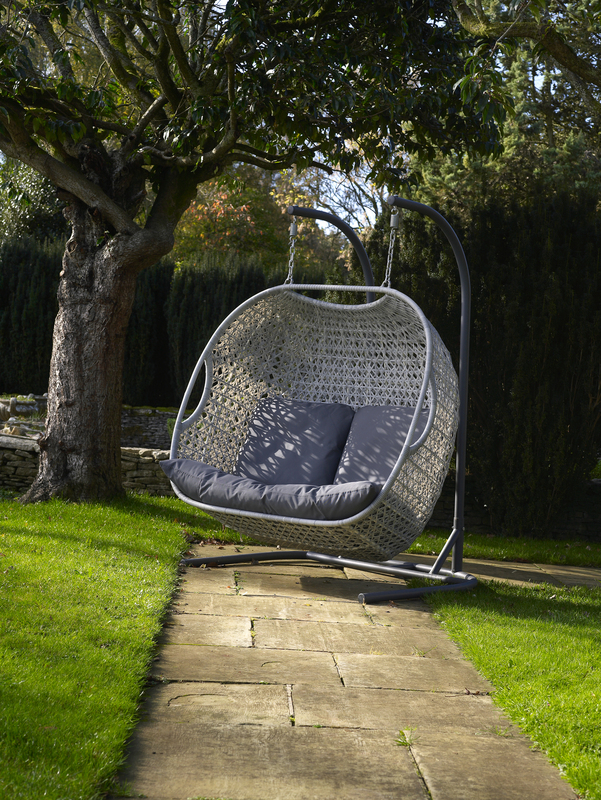 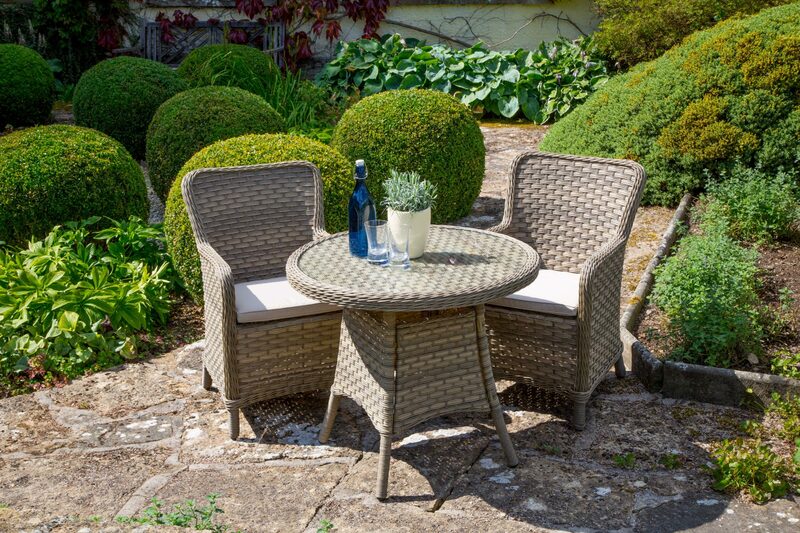 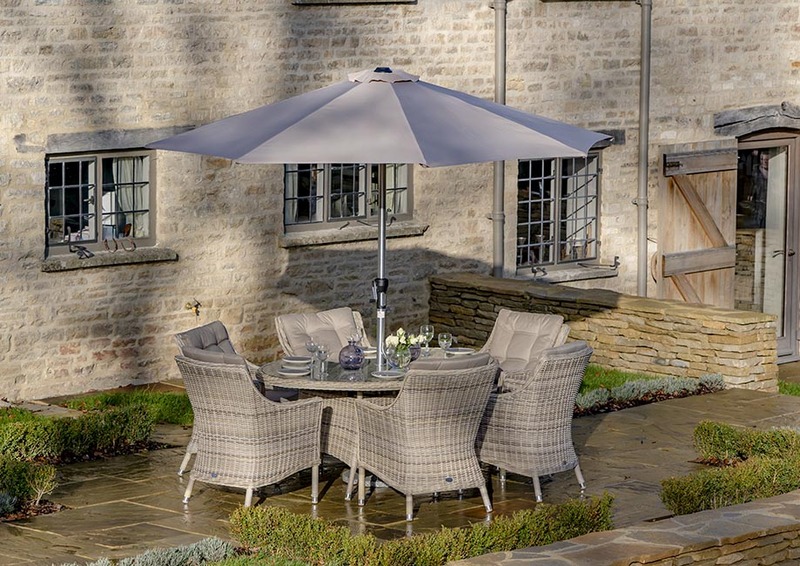 Bramblecrest has an established reputation for supplying the finest teak, cast aluminium, woven and granite garden furniture. 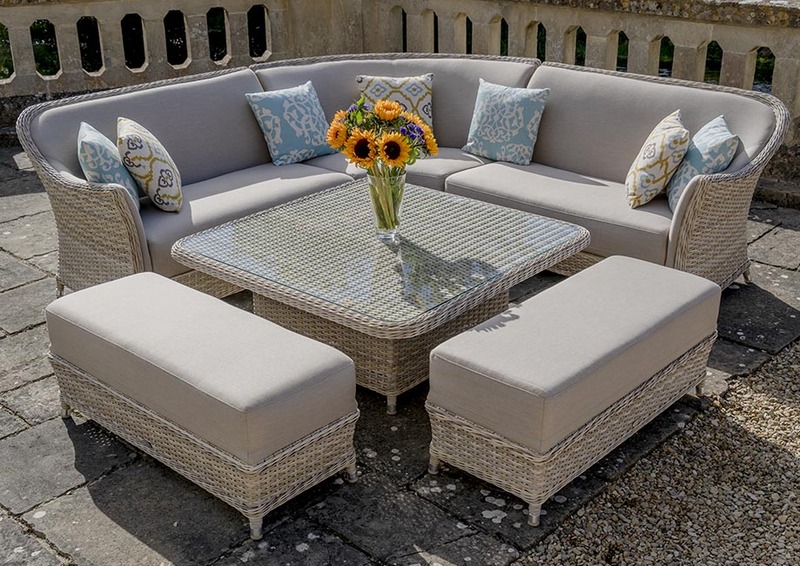 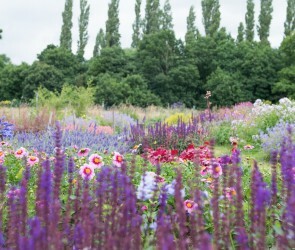 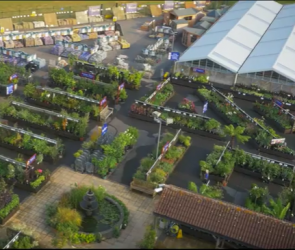 This has been achieved through selective sourcing, skilled craftsmanship and their commitment to maintaining an exemplary standard throughout their range. 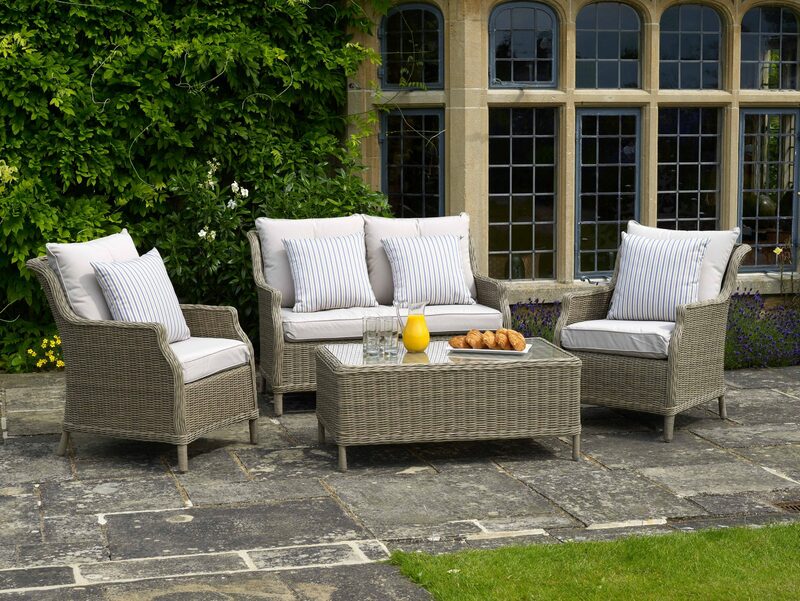 This year we are stocking the following weaves: Oakridge, Patagonia, Monterey and Ascot and the new Aspen range.